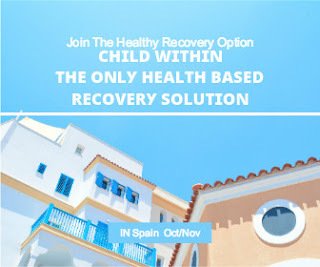 Home » Shortly coming to the Costa del Sol for a two week taster » The Ten Stages is turning the world of Addiction Treatment upside down. 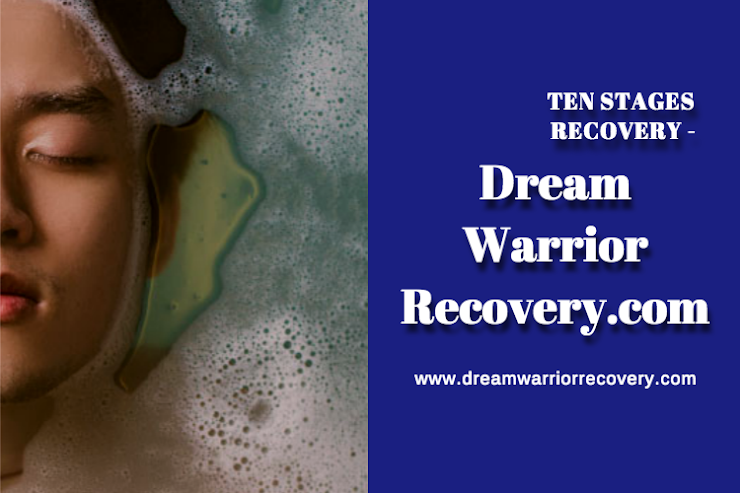 The Ten Stages is turning the world of Addiction Treatment upside down. 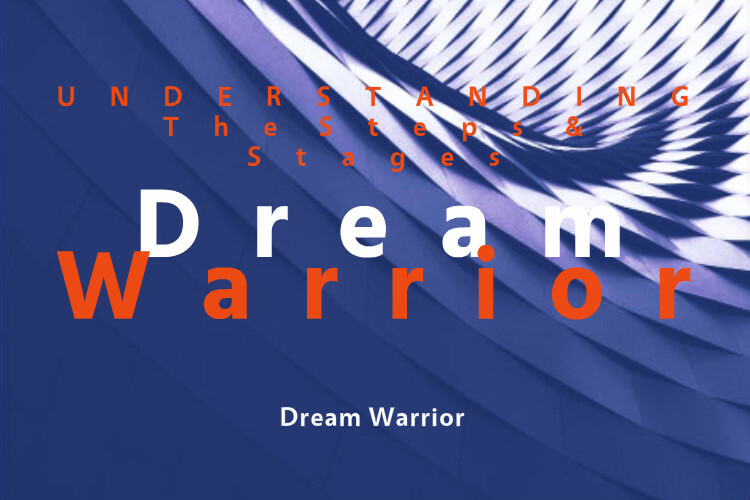 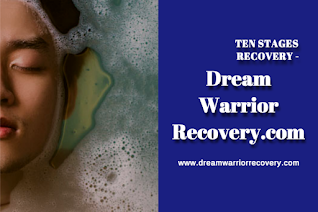 Title: The Ten Stages is turning the world of Addiction Treatment upside down.